Found 4 file extension associations related to Omniplan and 1 file format developed specifically for use with Omniplan. 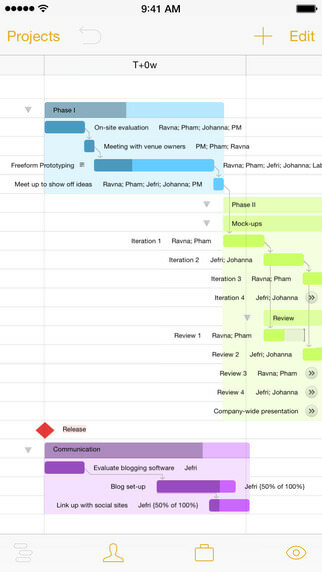 OmniPlan is the best way to get a project going on Mac, iPad, and iPhone. Start out with a simple outline and work towards your final milestone, sharing with others along the way. If you need more information please contact the developers of Omniplan (The Omni Group), or check out their product website.